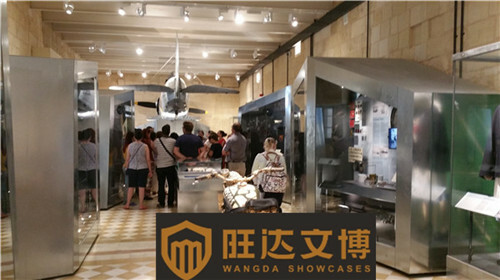 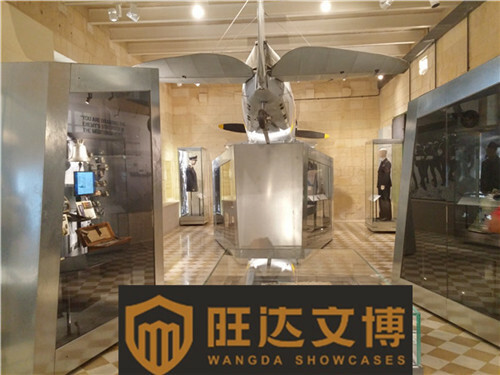 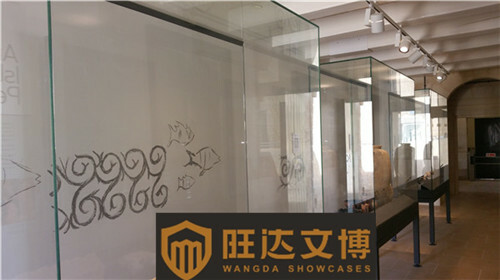 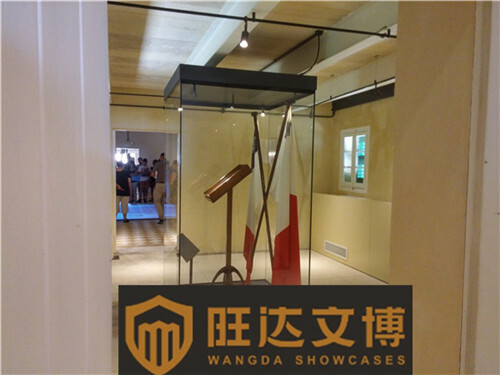 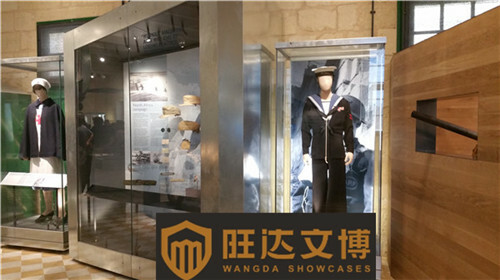 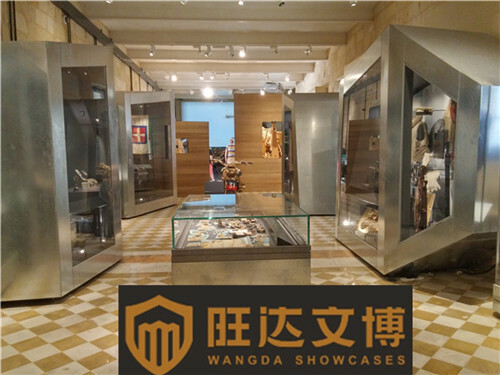 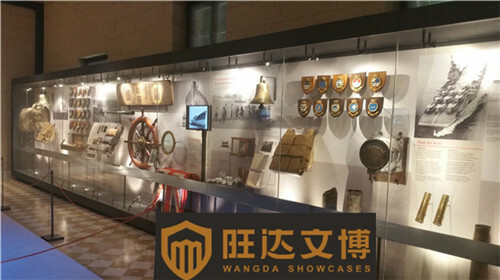 The Exhibition at National War Museum and National Military History Museum of Malta.All the high-end museum display cases are custom-built by Wangda Showcases. 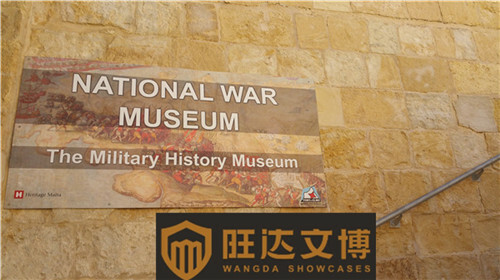 Hosted by Fort St Elmo, the National War Museum houses a superb collection of items which takes us back to prehistoric times. 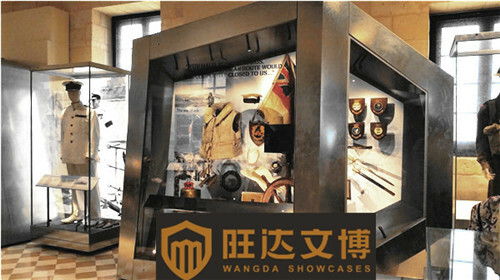 Artifacts are displayed in chronological order, commencing from the early phases of the Bronze Age around 2,500 B.C.